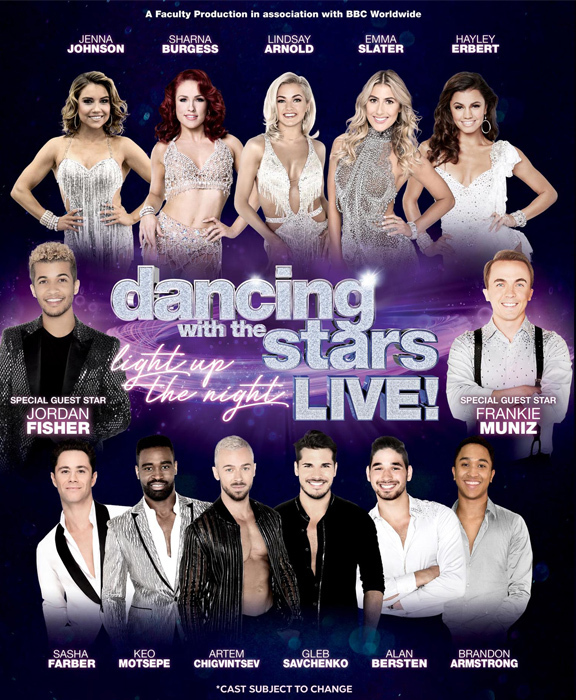 But for the first time ever, two celebrity finalists have joined a Dancing with the Stars Winter Tour -- and they'll be dazzling us with their fancy footwork. Mirrorball Champ, actor Jordan Fisher starred in the Broadway Show Hamilton, while finalist Frankie Muniz portrayed TV's Malcom in the Middle and starred as a teen CIA agent in the film Agent Cody Banks. 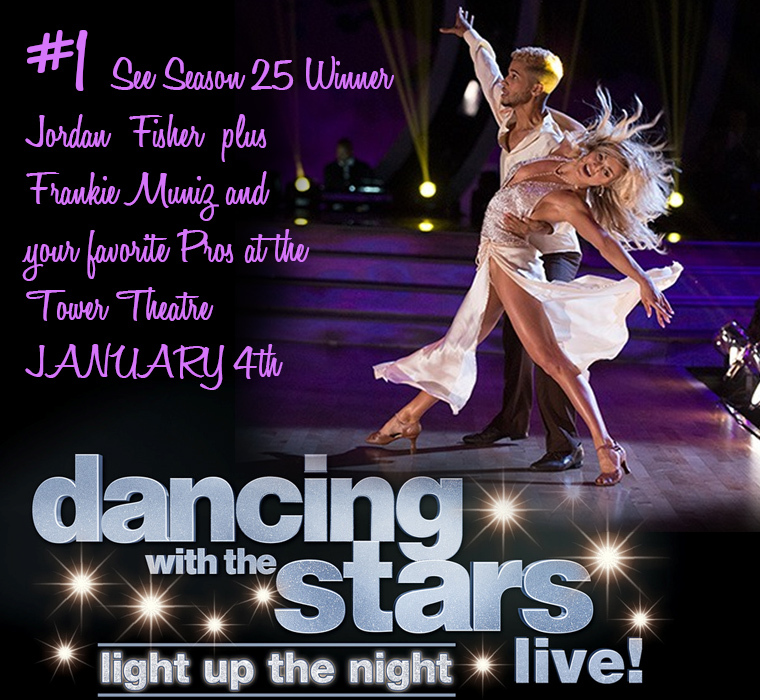 alongside their pro partners Lindsay Arnold and Witney Carson. This all-new production showcases every style of dance seen on ABC's hit show, produced by BBC Worldwide Productions, from sizzling salsas to elegant waltzes and high-energy group numbers, plus original pieces choreographed by Emmy®-winning choreographer Mandy Moore.